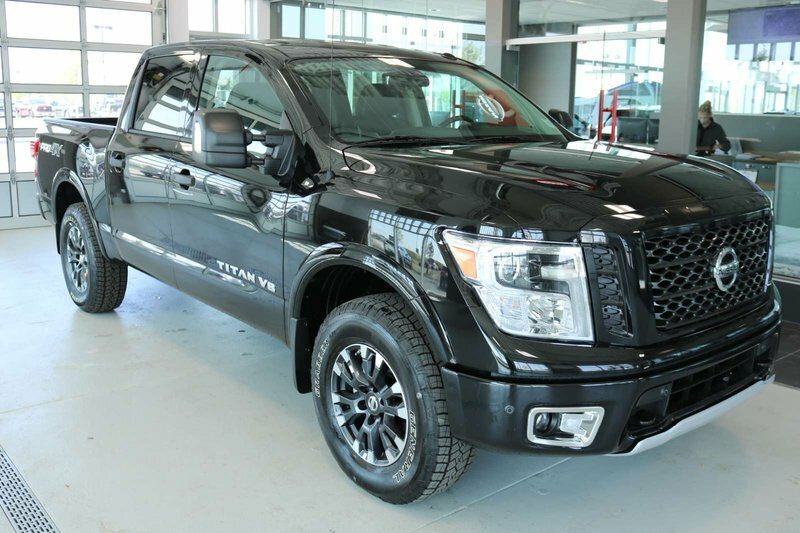 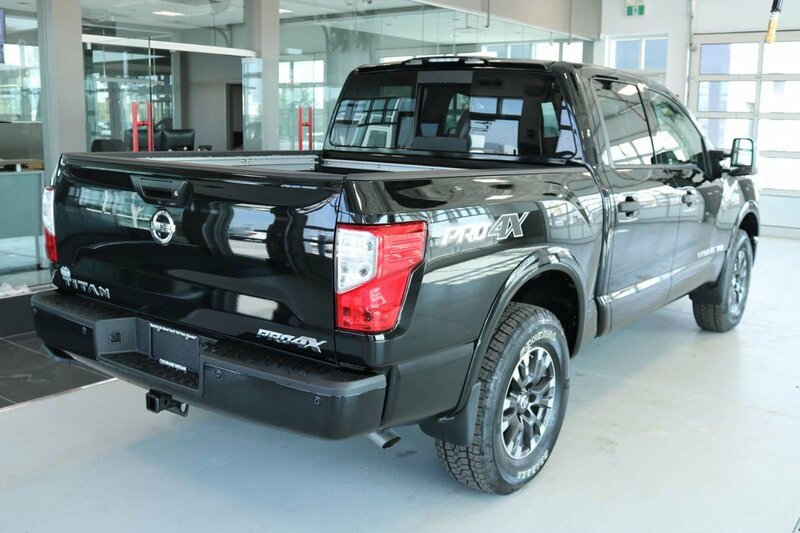 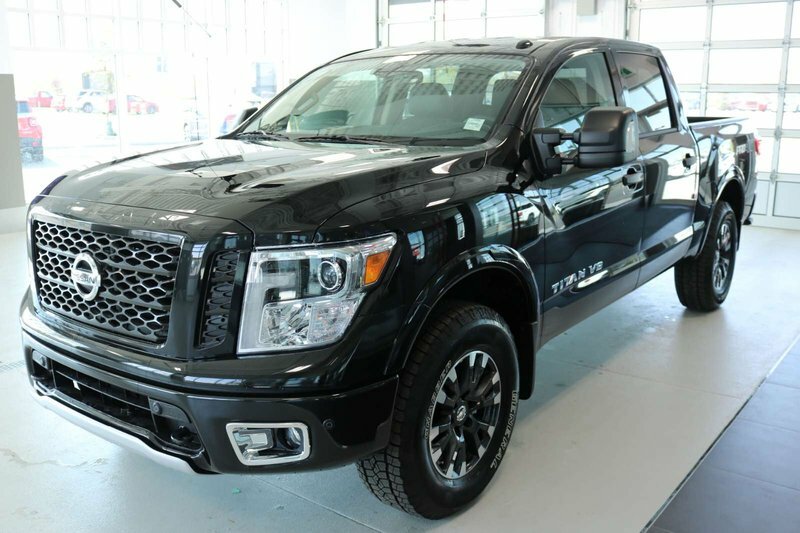 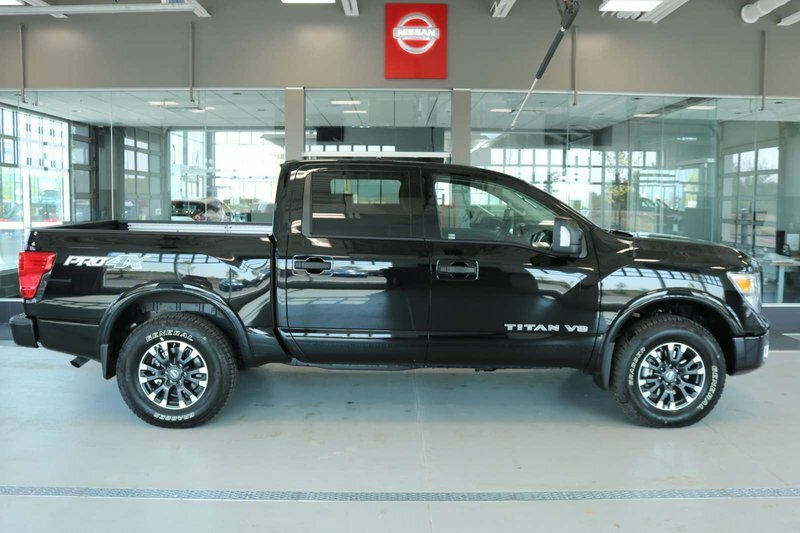 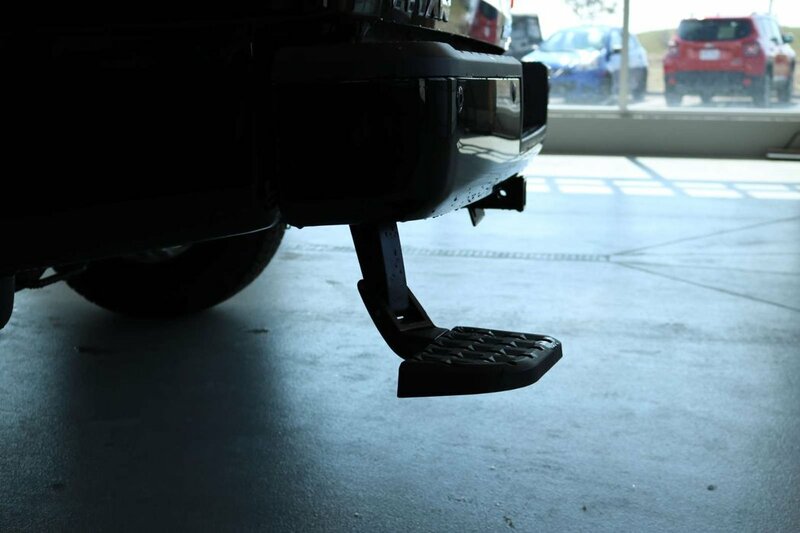 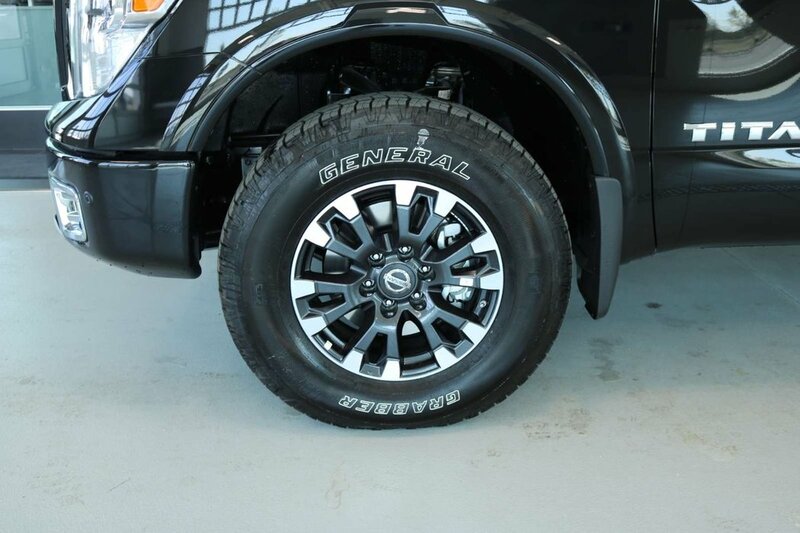 Our great looking 2018 Nissan Titan PRO-4X Crew Cab 4x4 hits the sweet spot between capability and comfort shown in Magnetic Black Metallic! 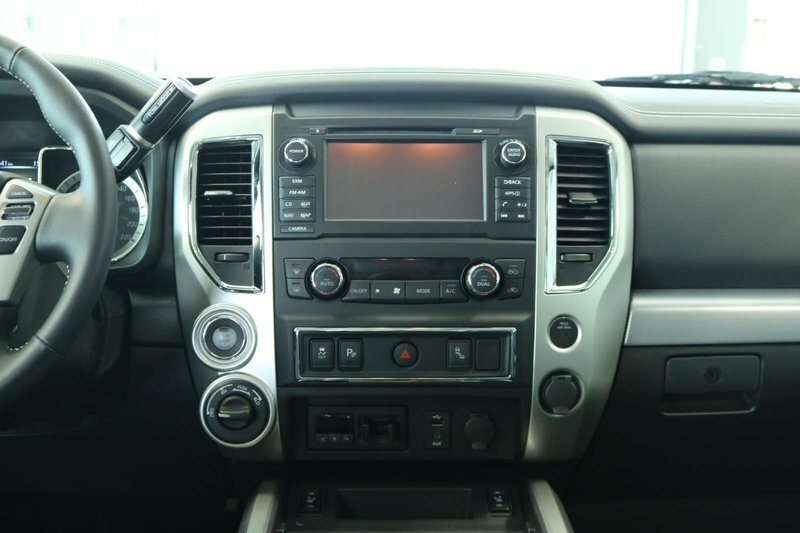 Powered by a 5.6 Litre V8 that offers 390hp while paired with a responsive 7 Speed Automatic transmission. 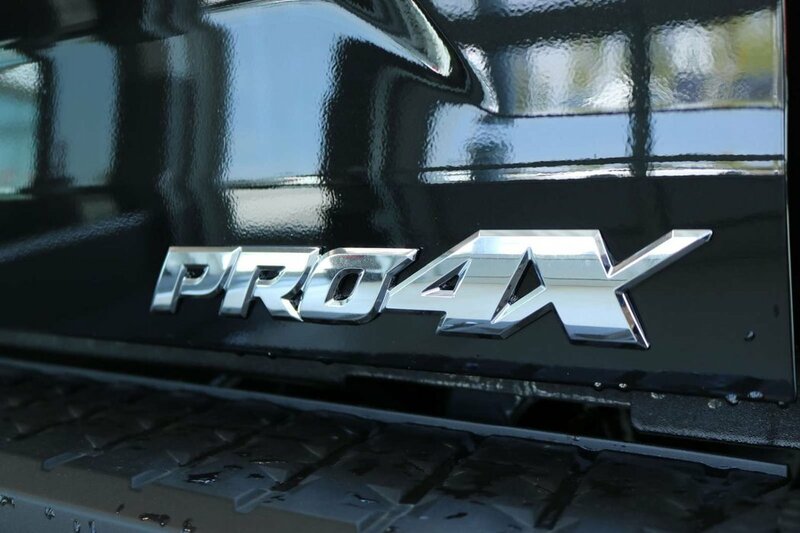 This Four Wheel Drive provides near 11.2L/100km on the highway plus provides a smooth ride that boasts massive payload and towing capabilities. 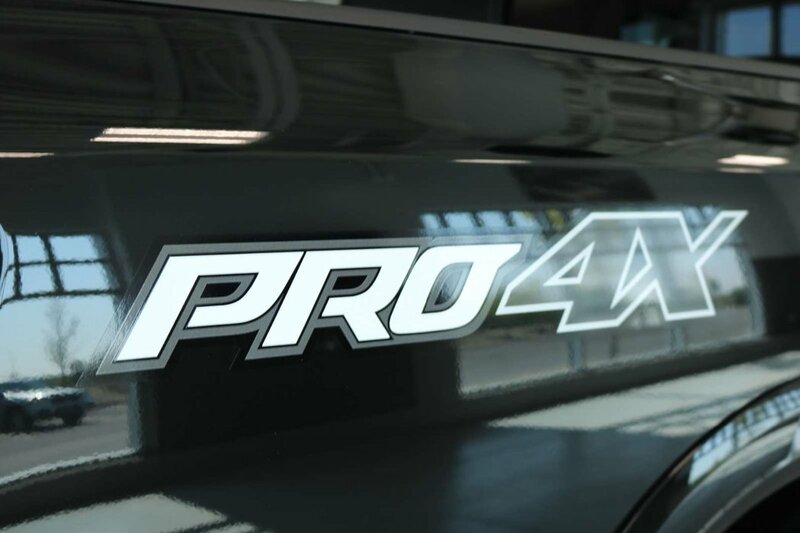 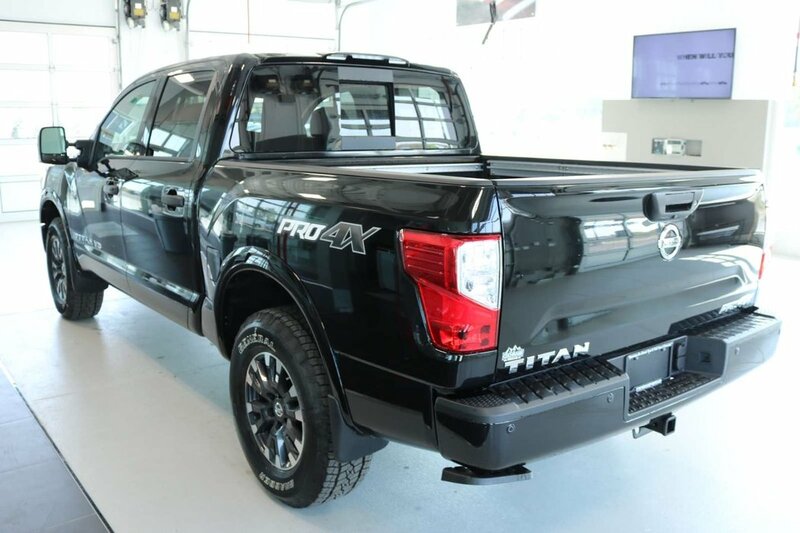 Our Titan PRO-4X stands out from the pack and changes the way you see trucks with its handsome black front grille and front aero spoiler. 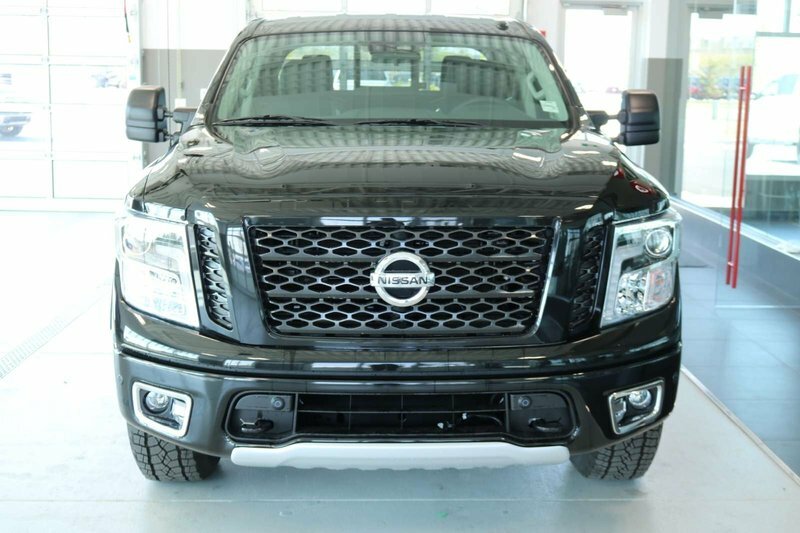 It clearly means business with its bold looks and rugged styling! 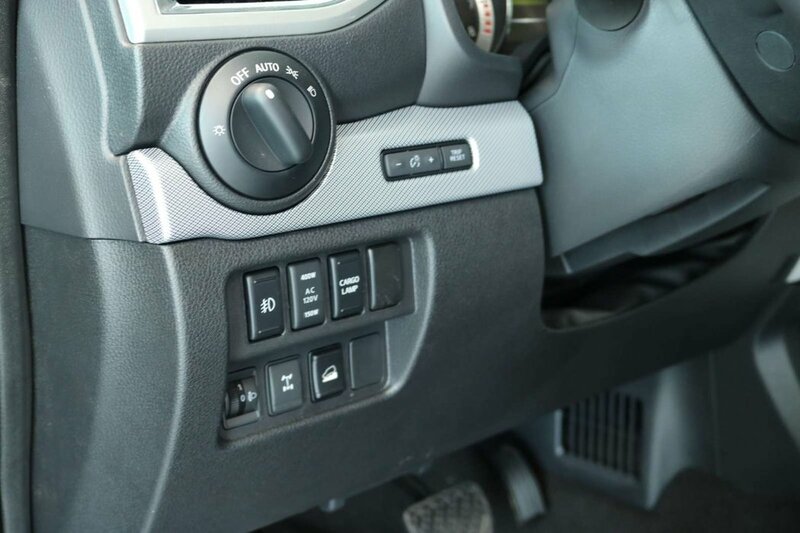 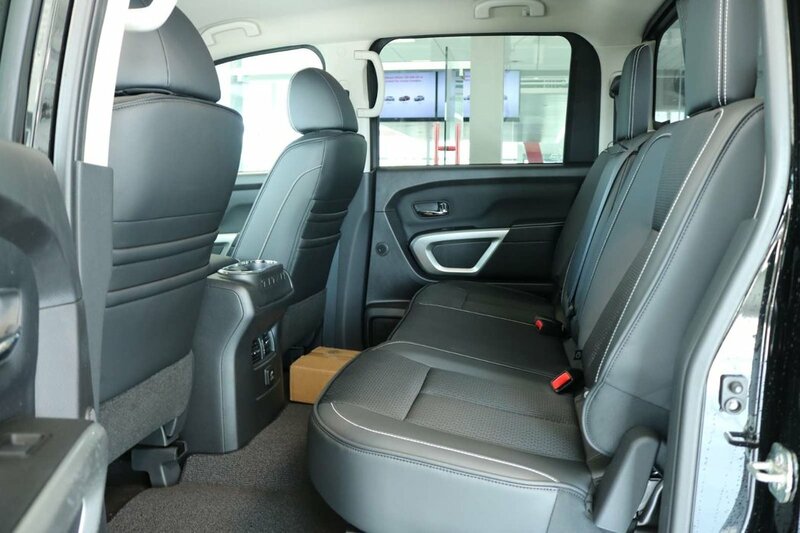 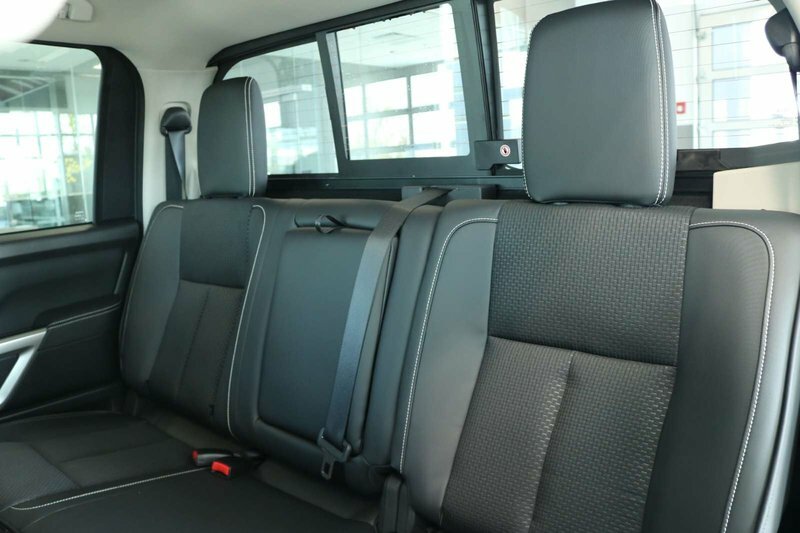 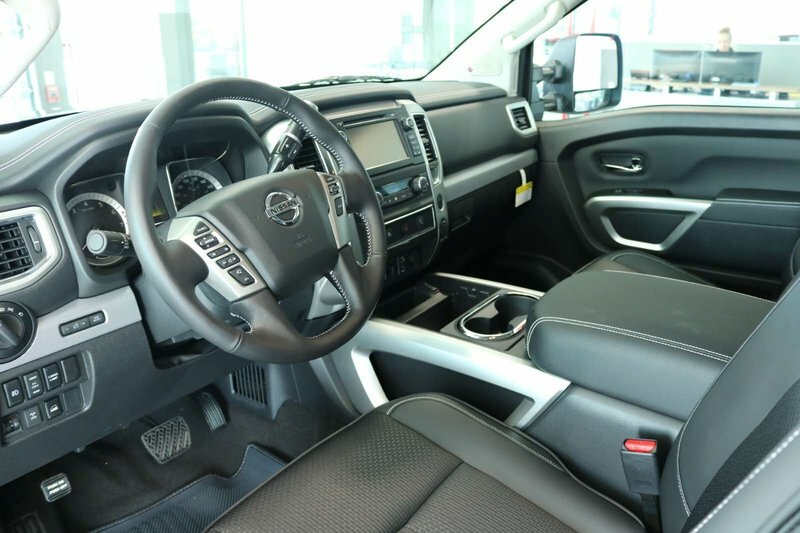 The interior features a smart layout that gives you plenty of room for everything you need and the durability and versatility to help you work smarter. 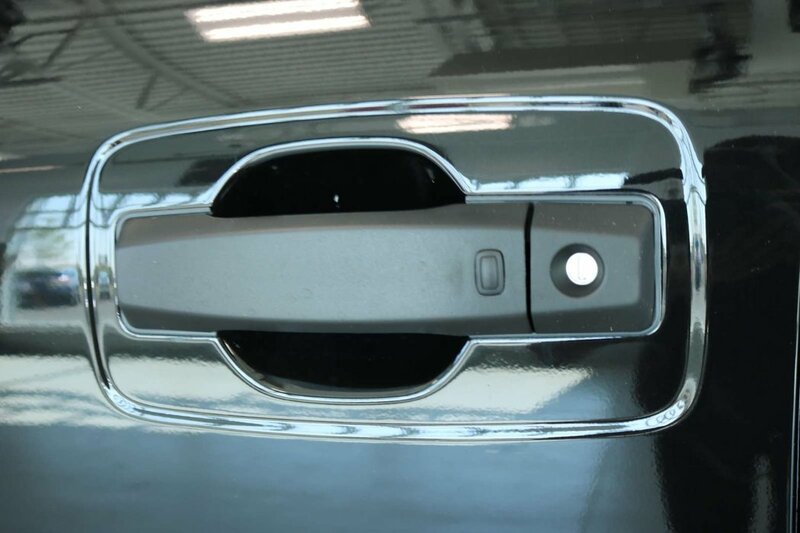 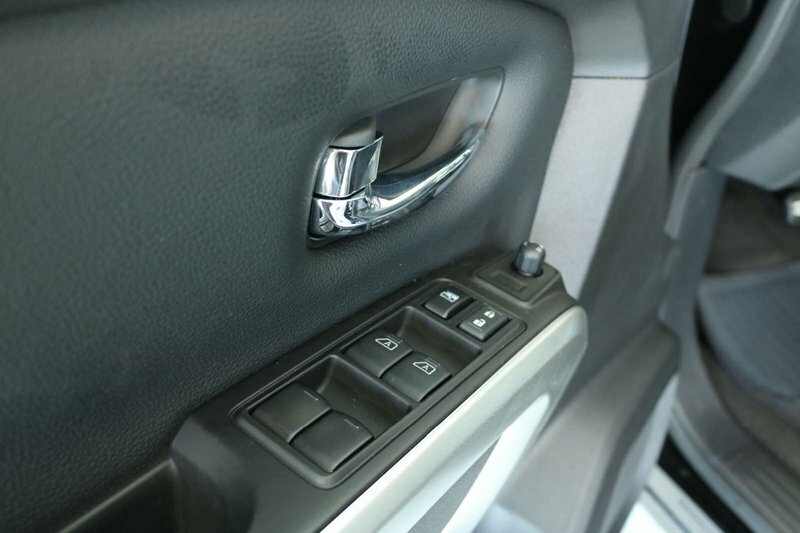 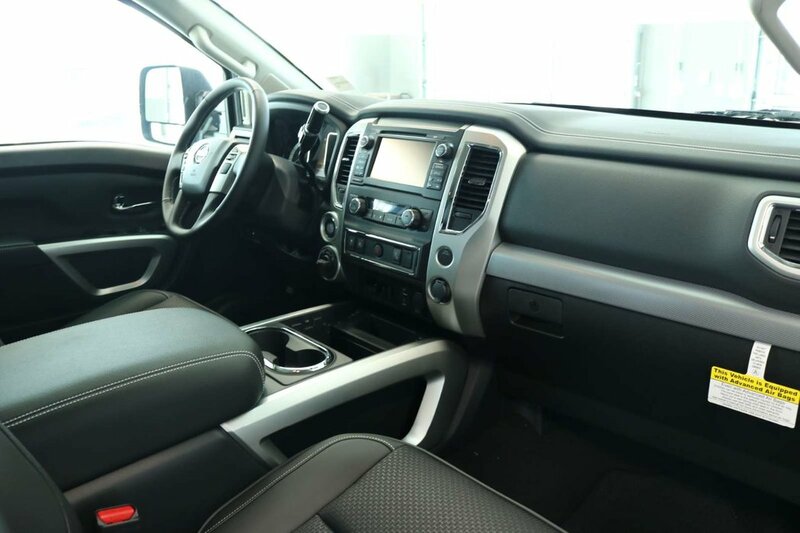 You'll appreciate remote keyless entry with push-button start, air conditioning, easy clean vinyl flooring, and comfortable seating. 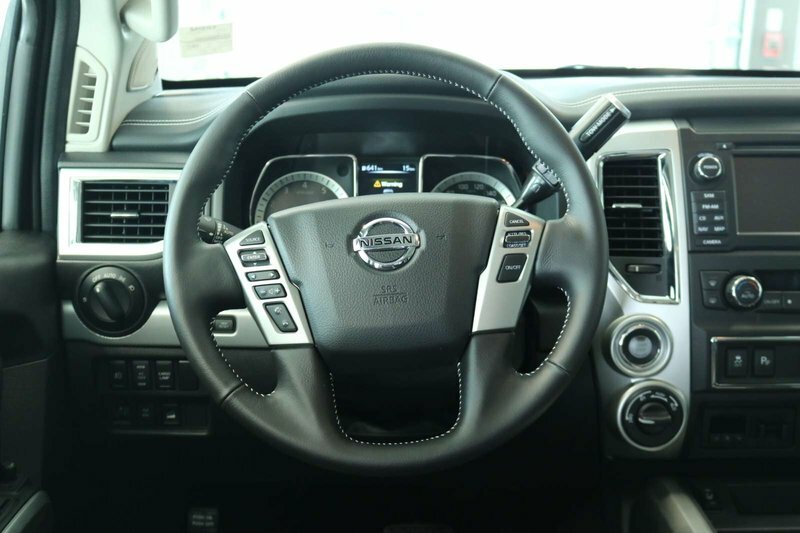 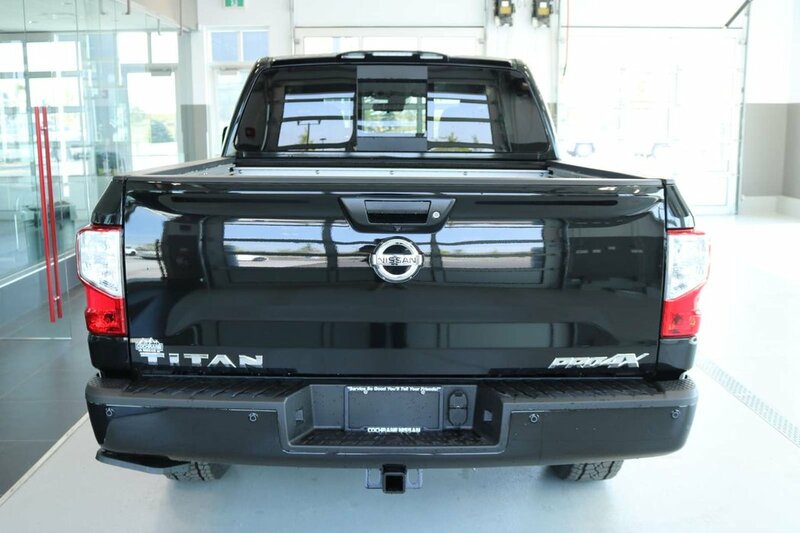 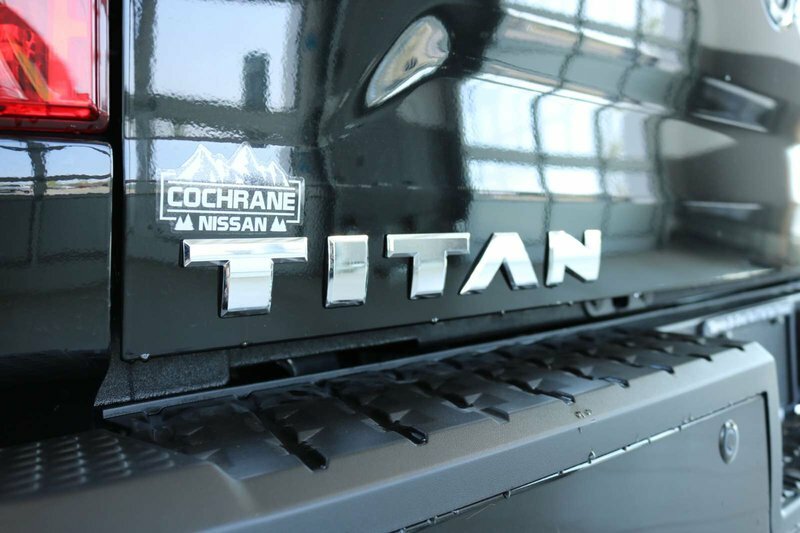 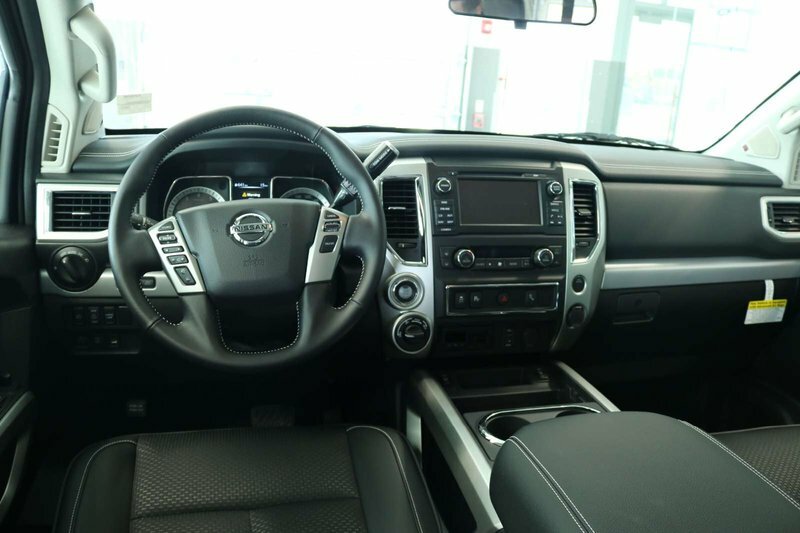 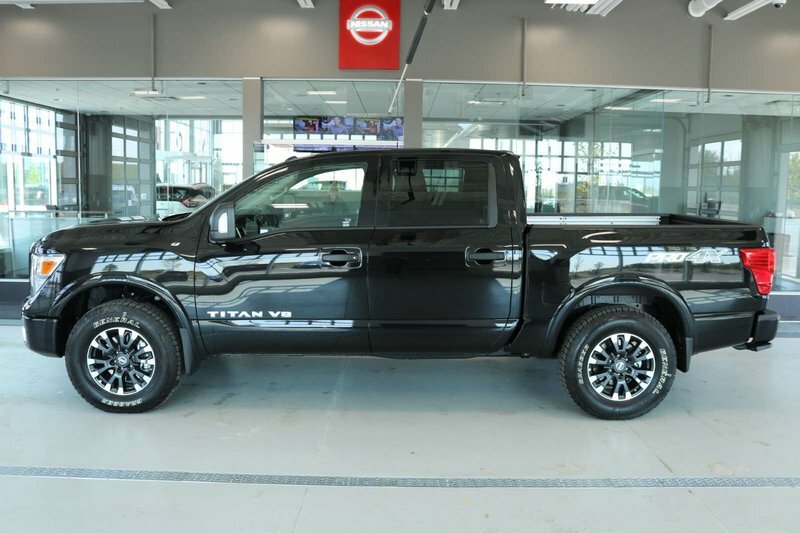 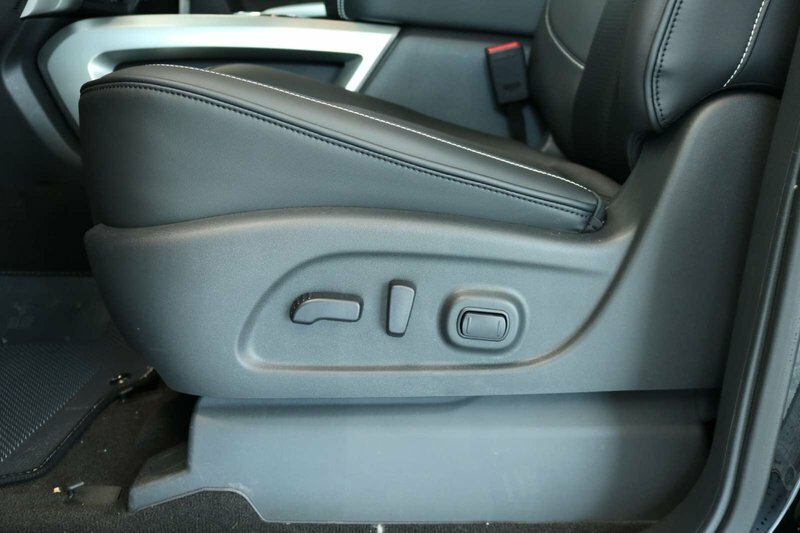 Our Titan keeps you connected thanks to Bluetooth, NissanConnect, and an AM/FM/CD/MP3 display audio system so you can sit back and relax while keeping your eyes safely on the road.